Instagram is a leading social media application that can do wonders for your business! To ensure your success on Instagram, there are steps to take in order to grow a following, keep a following, and engage your followers. This easy to read guidebook provides easy to follow steps. You need these strategic tips to get desirable results on Instagram. How will it make you feel to gain followers everyday? What will it mean to have more REAL people liking your pictures? How will it feel to make more money using Instagram because you have engagement from real people? 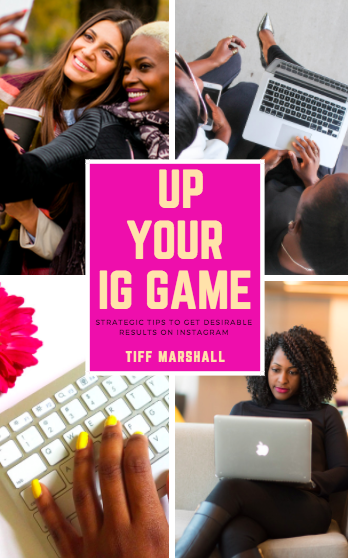 Get your copy of this strategic guide to simply and quickly help you enhance your Instagram profile(s).